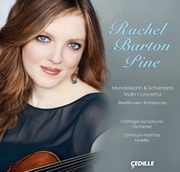 On Sunday, November 18 at 4 pm, sought-after violinist Rachel Barton Pine takes the stage at Richardson Auditorium to perform Niccoló Paganini's fiendish Violin Concerto No. 1 in D Major, Op. 6 with the Princeton Symphony Orchestra under the direction of Rossen Milanov. Bookending the violin concerto are Leos Janácek's Sinfonietta and Igor Stravinsky's Divertimento from The Fairy's Kiss. 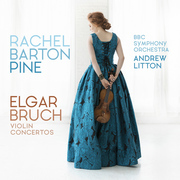 Maestro Milanov hosts Ms. Pine at a pre-concert discussion of the program at 3pm. 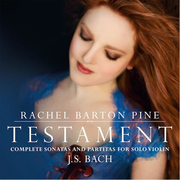 A leading interpreter of the great classical masterworks, violinist Rachel Barton Pine thrills audiences with her dazzling technique, lustrous tone, and emotional honesty. 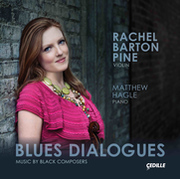 With an infectious joy in music-making and a passion for connecting historical research to performance, Ms. Pine transforms audiences' experiences of classical music. 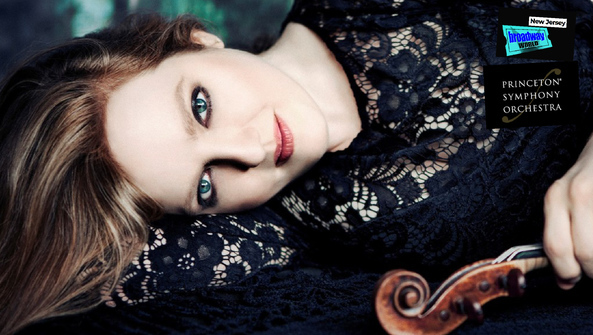 Her 2018-19 season includes concerts with the Columbus and Phoenix Symphony Orchestras, the Philharmonia Baroque Orchestra, the Orchestre Symphonique de Bretagne, and the Tel Aviv Soloists. 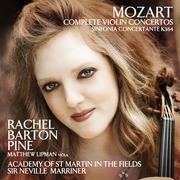 She has appeared as soloist with many of the world's most prestigious ensembles, including the Chicago and Vienna Symphonies, Philadelphia Orchestra, Royal Philharmonic, and Camerata Salzburg. She performs on the "ex-Bazzini ex-Soldat" Joseph Guarnerius del Gesu (Cremona 1742). 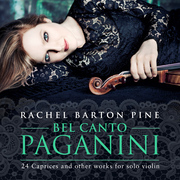 No stranger to Paganini, Ms. Pine won honors for her interpretation of the Paganini Caprices at the Szigeti International Violin Competition (Budapest, 1992) and the Paganini International Violin Competition (Genoa, 1993). 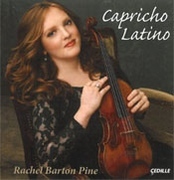 She regularly performs single-evening performances of all 24 Paganini Caprices worldwide, including appearances at the National Gallery of Art and Phillips Collection in Washington D.C., and at the Ravinia Festival.